For years, only close friends and family knew that Neil Emmott had kidney disease. But more than a year ago, when his kidneys began to fail, Neil's private battle became very public. Neil needed a new kidney, and waiting for a deceased donor could take many years. Neil's wife, Lisa, was ruled out as living donor for medical reasons. So, instead, Lisa turned to Facebook for help and was overwhelmed by the response. "People from seven countries on four continents reached out to me online," Lisa said. "The power of social media when used for good can do exactly that -- find good." But even more good was found in their own backyard. Two teachers from their daughter's school offered to donate their kidneys. And that's how the Kidney Warriors began. "When Lisa told me that he needed a kidney, I just thought, 'That's so easy. I have two. I only need one. I can do that,'" donor Britani Atkinson said. "You know, you have two kidneys. You only need one to live. It's such an easy thing to do," donor Allison Malouf said. "People need them. People are dying. I don't know why people wouldn't." The problem was neither Allison nor Britani were good matches for Neil. So, instead, they donated their kidneys to two strangers on behalf of Neil. Neil calls it his store credit. Because Allison and Britani agreed to be live donors, Neil moved up the list and was able to get a new kidney from California. In all, the kidney donation chain saved six lives and bonded the three South Florida families together forever. "At a time when we are so disenchanted with the way people behave, to have such gestures and true altruism is phenomenal," Neil said. Neil is healed and healthy now, but Lisa continues to be passionate about encouraging more people to start living donor chains. And there's a good medial reason too. Kidneys from living donors last longer than deceased donor kidneys, according to doctors. 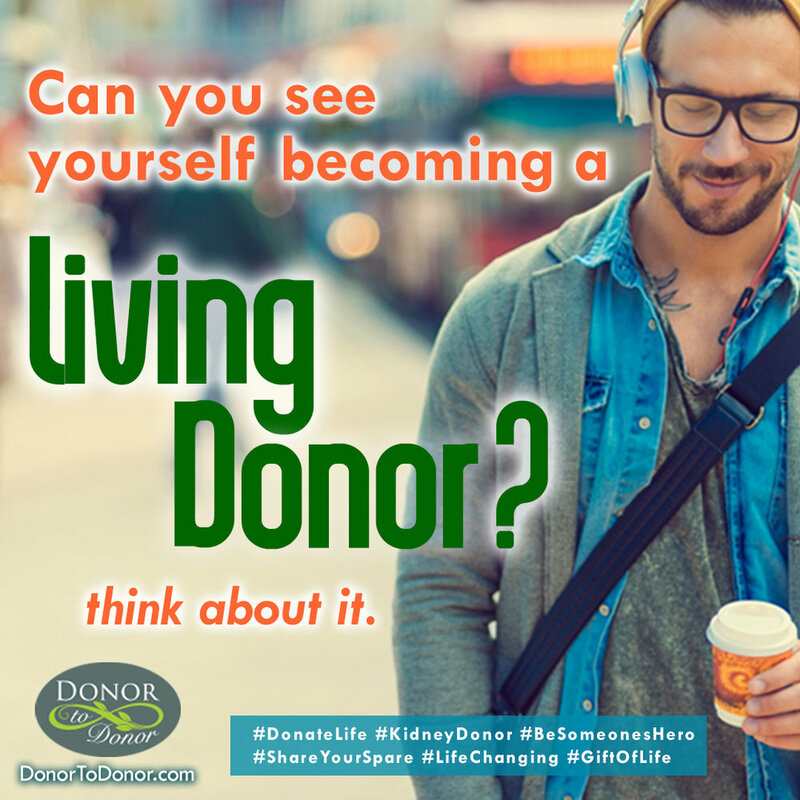 Click here for more information on kidney donation. To learn more about the Kidney Warrior project, you can find Lisa on Facebook @LisaKEmmott.